High-level collegiate rugby competition comes to Virginia Beach April 25-26, 2015 with the second annual American Collegiate Rugby Championship Sevens. 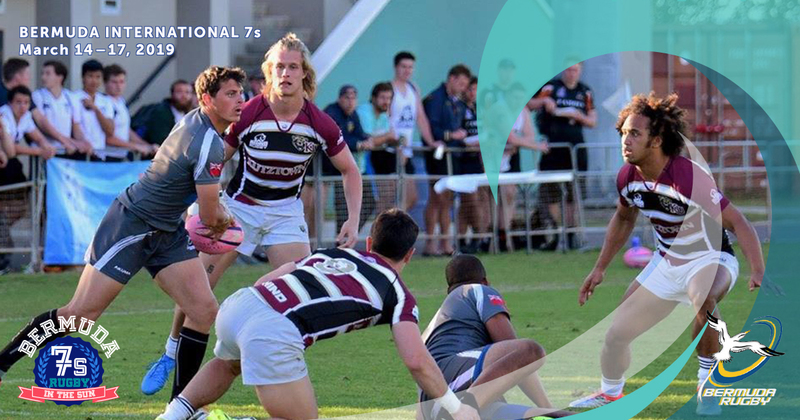 Tournament set in traditional Hong Kong format brings the very best college rugby teams from around the country to the Virginia Sportsplex, a sports and events venue located just minutes from the sand in Virginia Beach. The ACRC Sevens will feature 32 collegiate teams competing over two days. Many of the participating teams are selected based on their finish in their respective collegiate conferences, though all teams are welcome to the event. Though 32 teams are expected the facility can handle up to 128 teams. By being inclusive, URugby expects the event to grow each and every year.